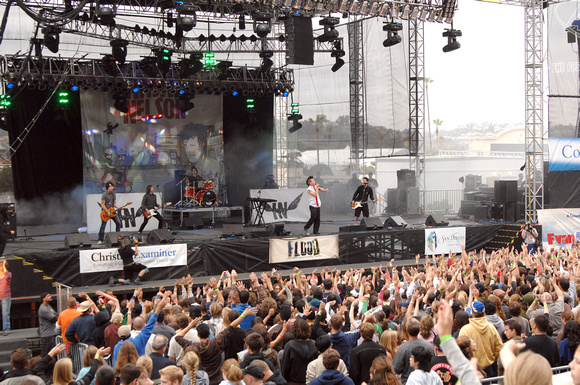 CELEBRATION CONCERTS is California’s 36 year old Christian concert promoting ministry, presenting Christian concerts and special events throughout California and the West since 1979. We believe in using Christian music to impact people with the Gospel of Jesus Christ. While Christian music radio and recordings are wonderful mediums, there is nothing like the “live” concert setting to truly experience the heart of the artist as they communicate verbally and musically what Christ means to them. God’s Spirit comes alive and He visits His children when He is lifted up at live events. Thank you for supporting the life and Spirit in Christian music by attending our “real life” events. THE STORY of how God has and does use Celebration Concerts to spiritually impact people through the presentation of Christian music and “message” is the story of God’s extraordinary calling on an ordinary life and how the answer to that calling continues to accomplish His purposes in reaching people with the Gospel for parts of 5 decades now. Jon and Jolene Robberson co own and operate Celebration Concerts in San Jose, California. Jon started promoting concerts in 1979 as the Jesus Music era with “first generation” artists like Larry Norman, Randy Stonehill, Second Chapter of Acts, Sweet Comfort Band and others was giving way to the Contemporary Christian Music (ccm) era of artists like The Imperials and Petra and eventually “second generation” artists such Amy Grant, Michael W. Smith and others. 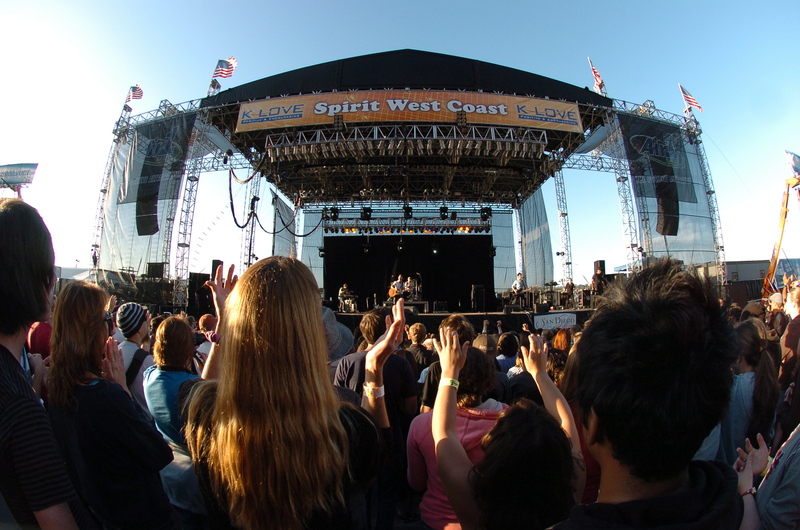 The 1980’s would usher in artists like Sandi Patti, Steven Curtis Chapman, Wayne Watson, Twila Paris and others and for most of the significant artists of the time period Celebration Concerts would regularly present their live performances as they toured California and the West. Click on each year to view each year.